This dual camera setup with an f/1.6 aperture can deliver “25% more light to the sensor” compared to an f/1.8 camera. 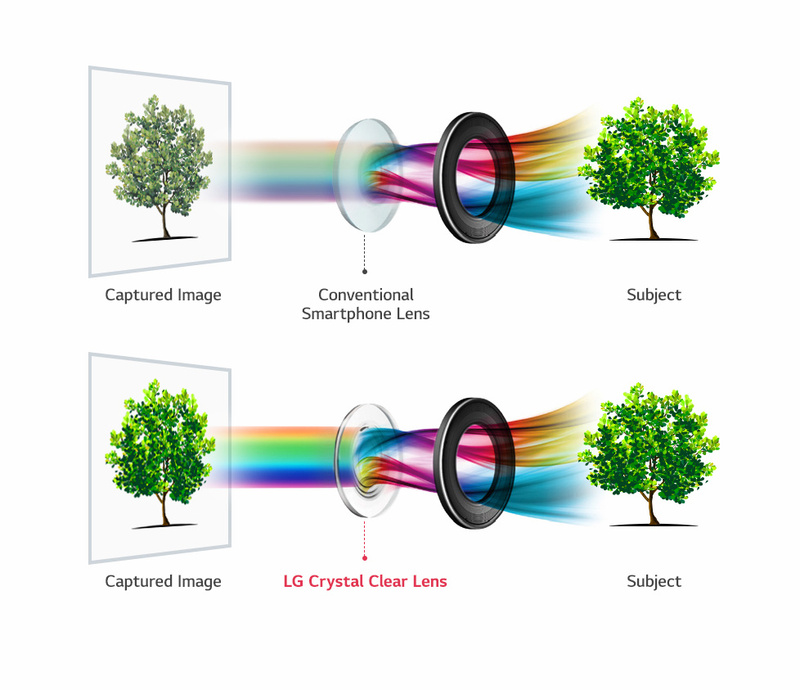 Additionally, the Crystal Clear glass has supposed “greater light-collecting ability” than those with plastic lenses, allowing for better color reproduction. Finally, LG says that this V30 camera reduces edge distortion by a third when compared to last year’s V20, while also dropping in size by 30%. The camera will feature laser detect autofocus (AF), optical image stabilization (OIS), and electronic image stabilization. UPDATE: LG’s social blog shared some additional details not in the press release from last night, revealing the megapixel count for the dual camera setup. 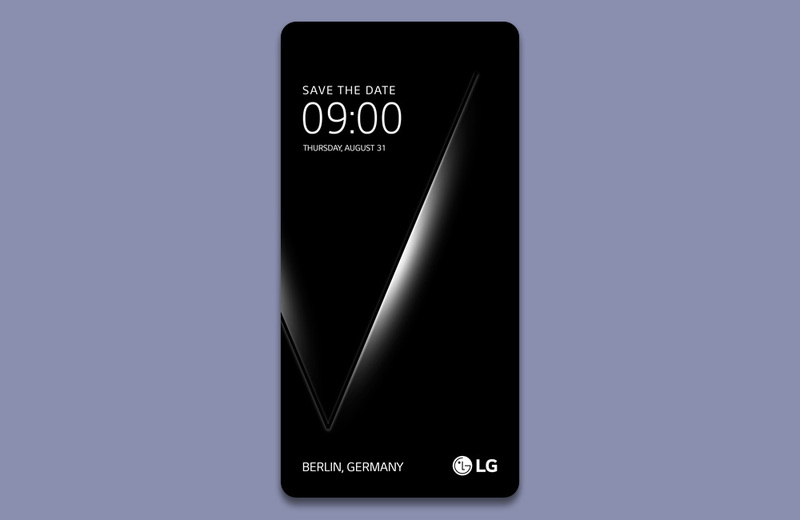 According to a post, the LG V30 will sport a 16MP standard shooter along with a 13MP wide-angle camera.